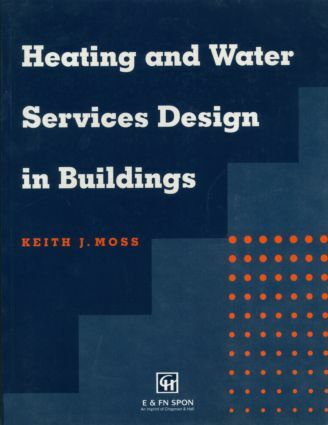 Heating and Water Services Design in Buildings provides a thorough and practical coverage of design procedures. Numerous examples and case studies reinforce the information covering each specific area. Mathematics and fluids are introduced as core skills where they are required as part of the design solution.